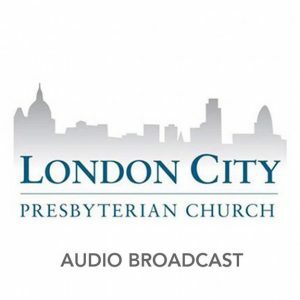 Every week, the sermons that are preached at London City Presbyterian Church are recorded and made available on our website. You can now also access them via our new podcast. Click on this link which will take you to the iTunes store where you can subscribe (for free!) and automatically download new sermons every week. Last week, we finished our series on Ruth. 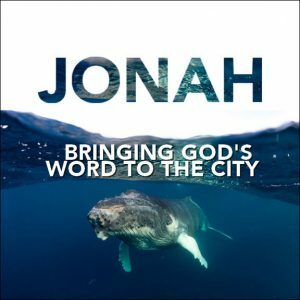 Please join us this Sunday at 6.30pm when Rev Andy Pearson will begin a new series on Jonah. 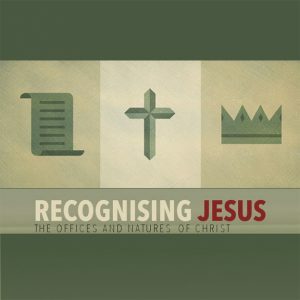 The services at 11am will continue with our series Recognising Jesus – The Offices and Natures of Christ. All are welcome!